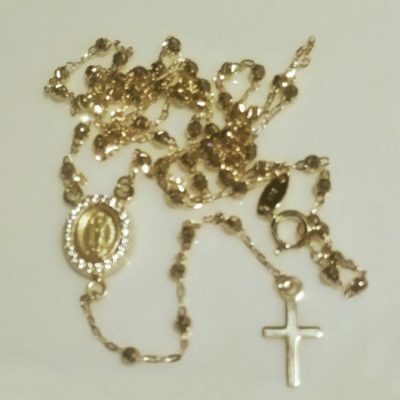 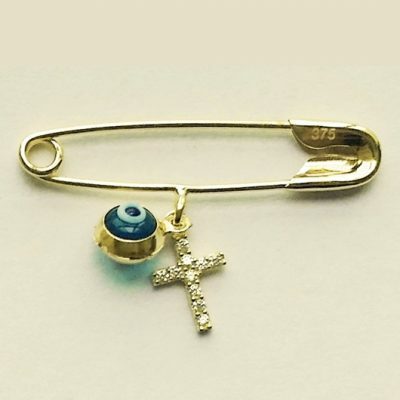 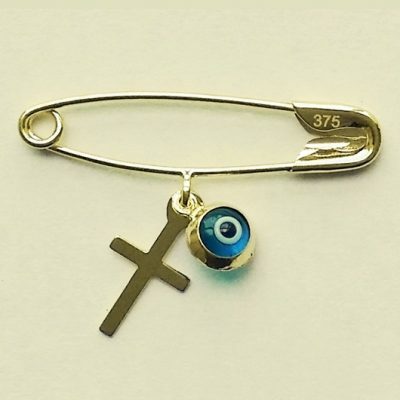 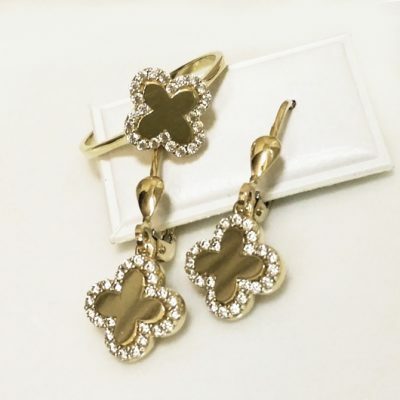 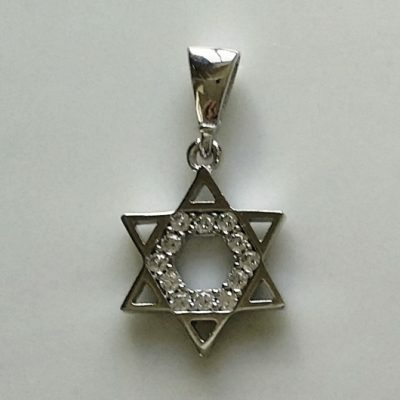 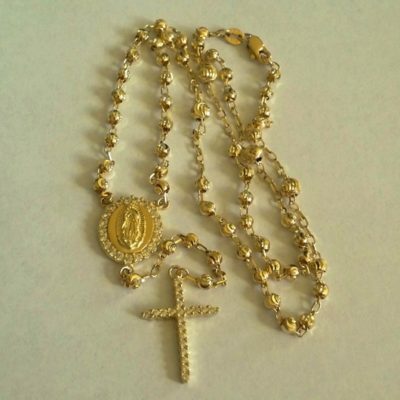 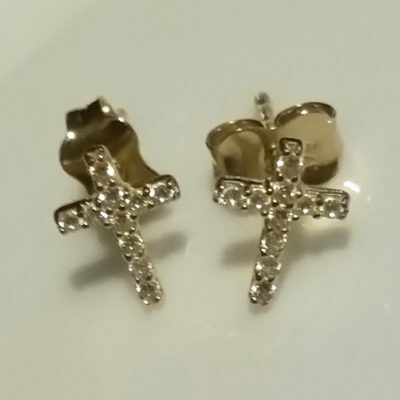 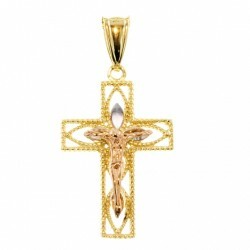 Gold religious jewellery 9ct 9kt yellow rose and white Gold. 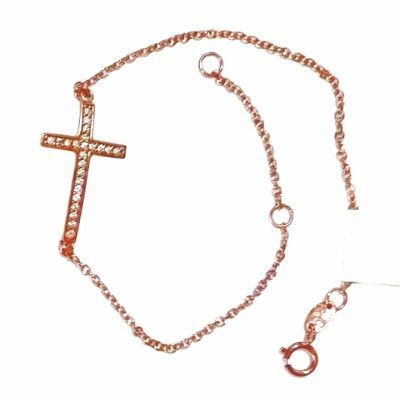 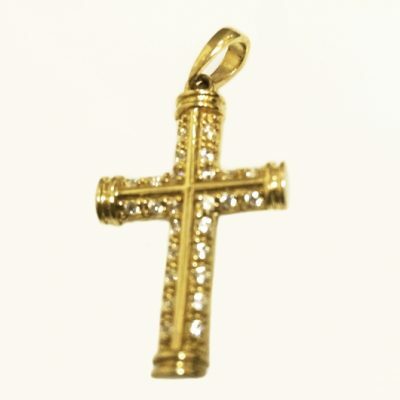 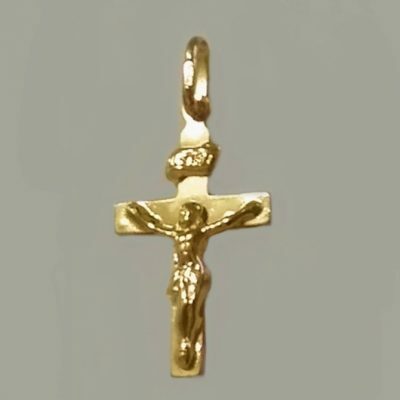 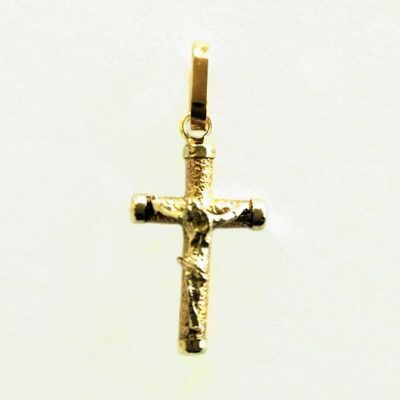 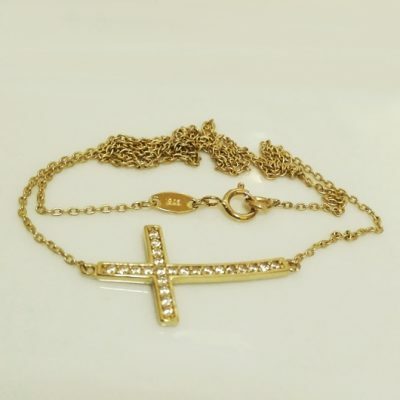 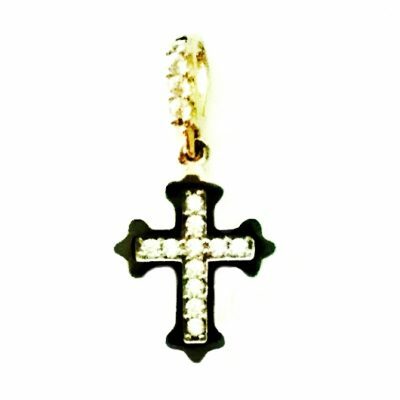 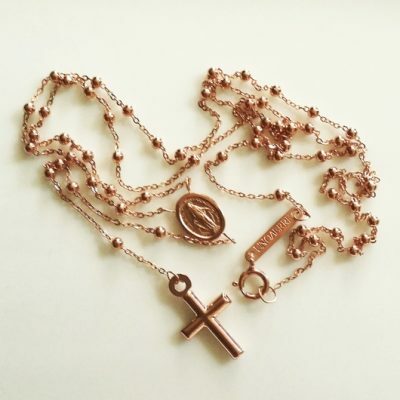 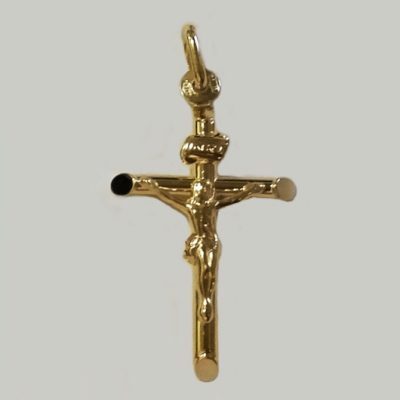 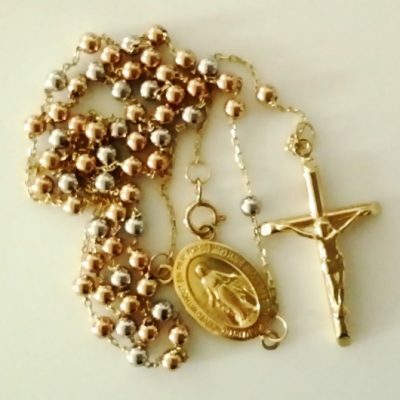 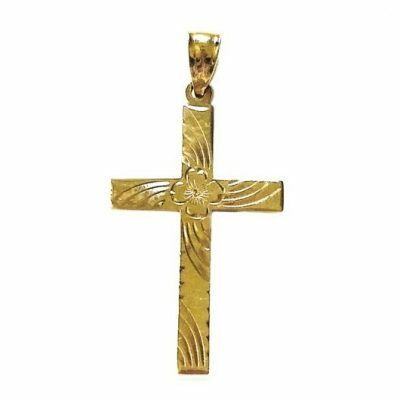 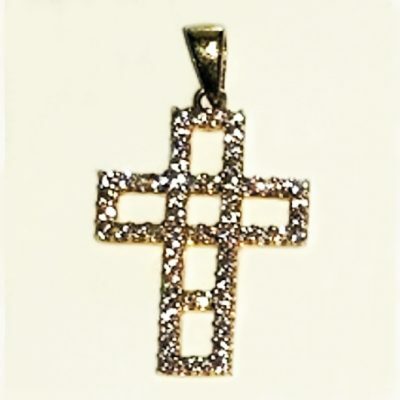 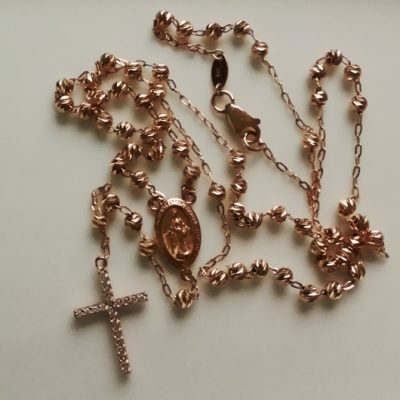 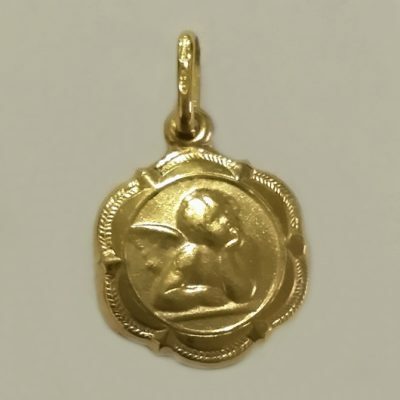 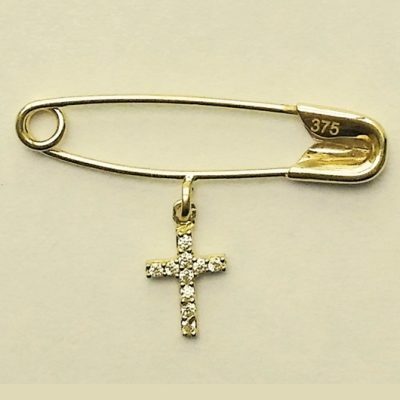 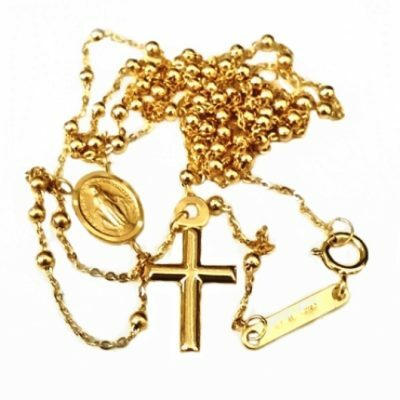 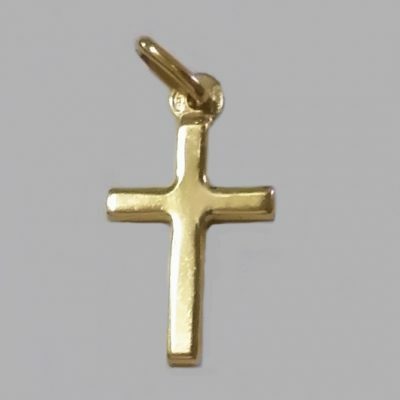 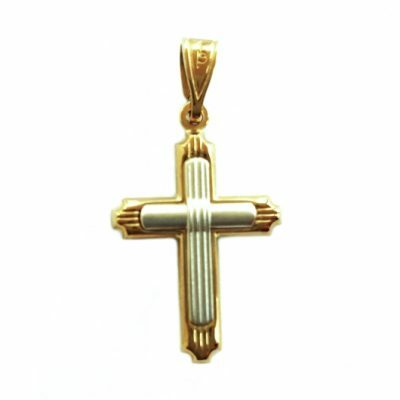 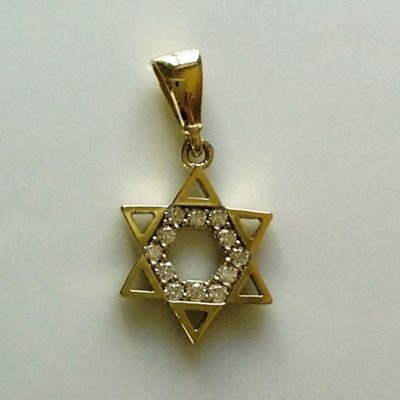 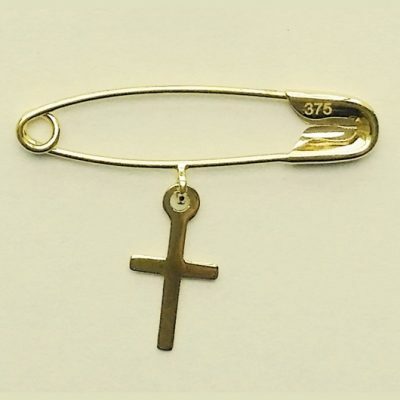 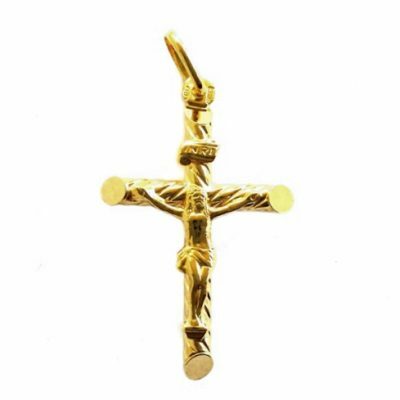 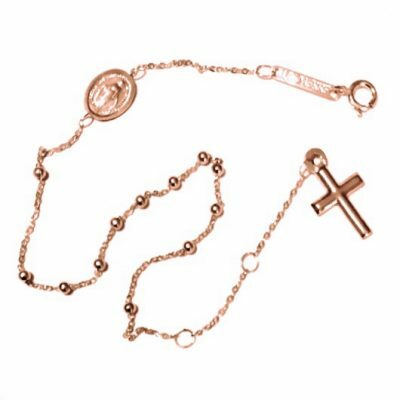 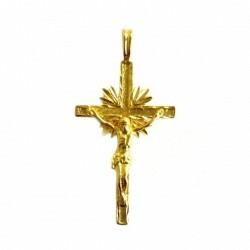 Gold Religious jewellery in 9ct 9kt yellow Gold, rose Gold and white Gold. 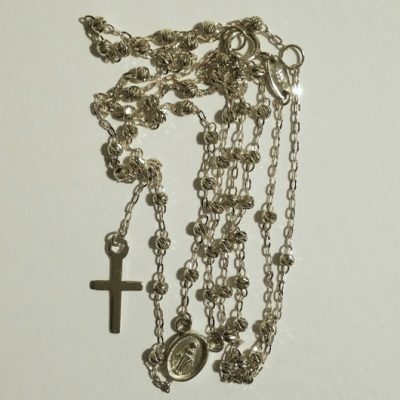 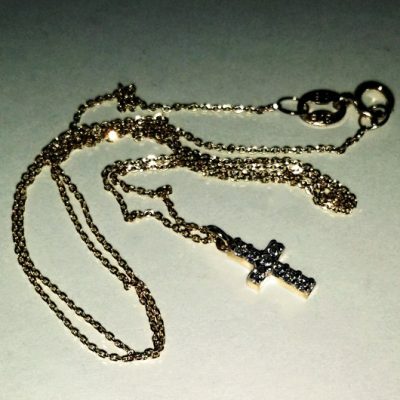 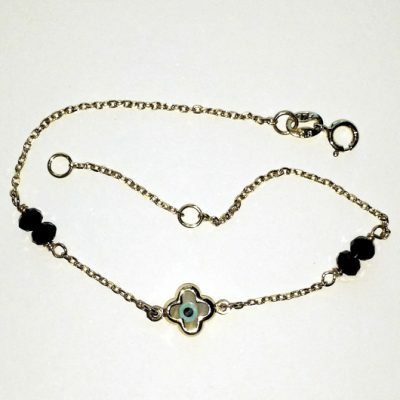 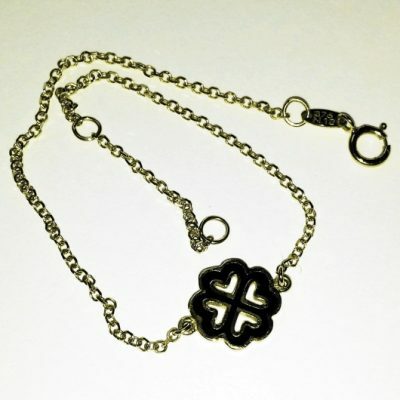 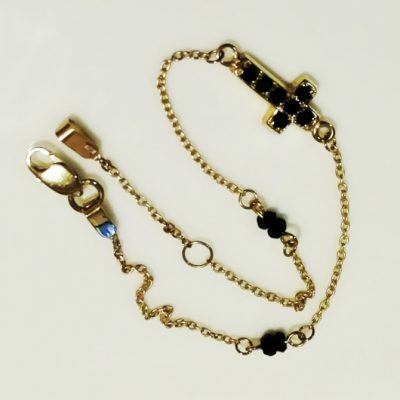 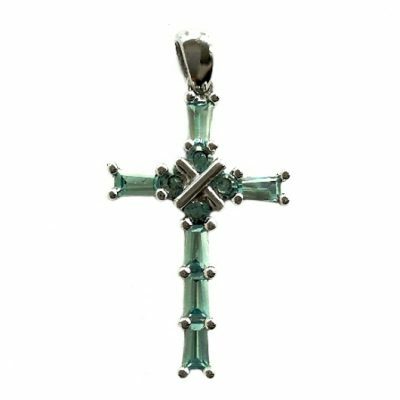 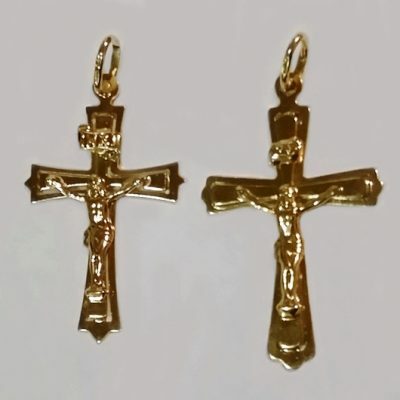 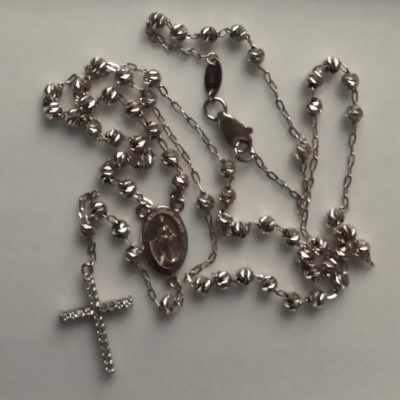 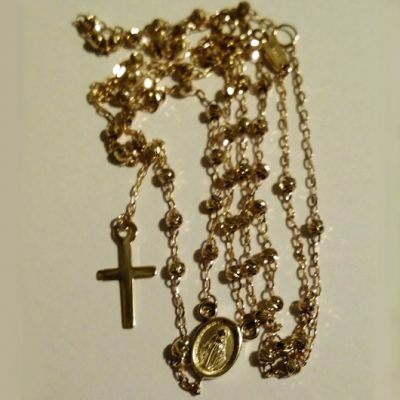 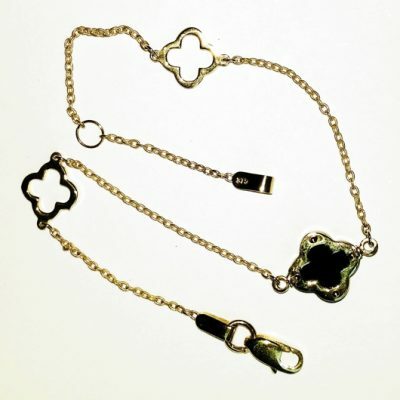 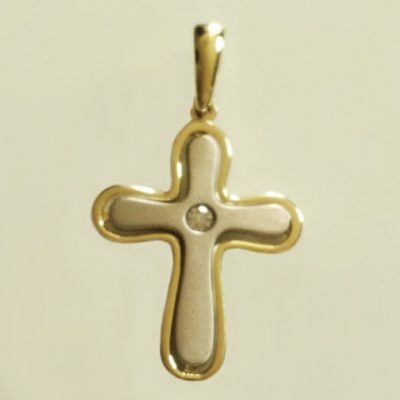 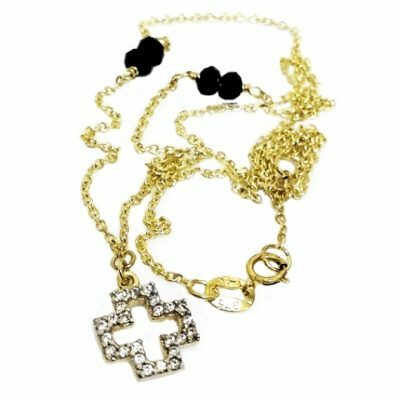 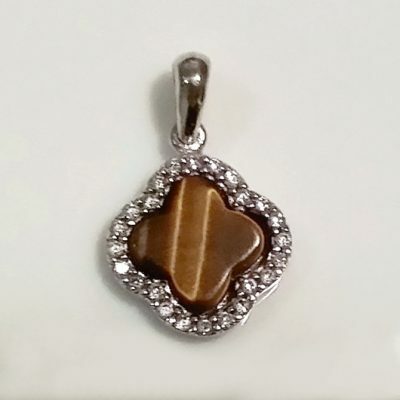 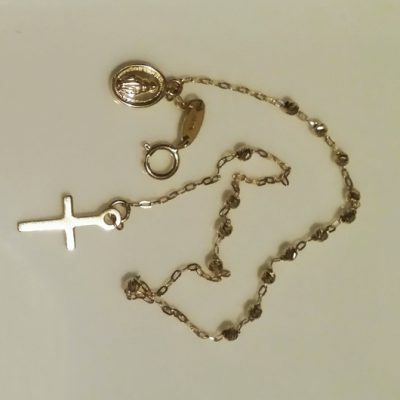 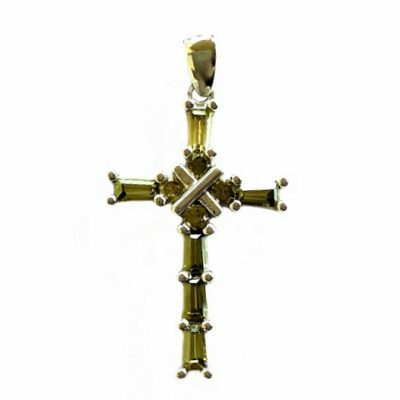 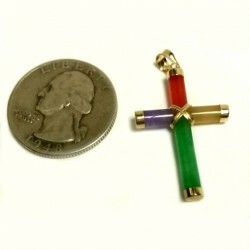 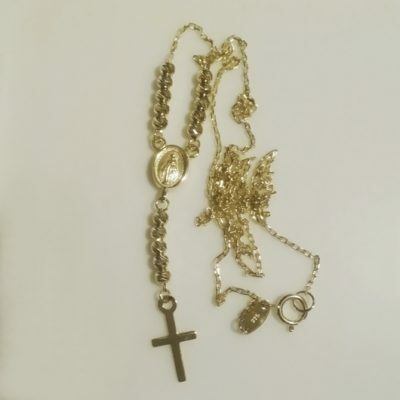 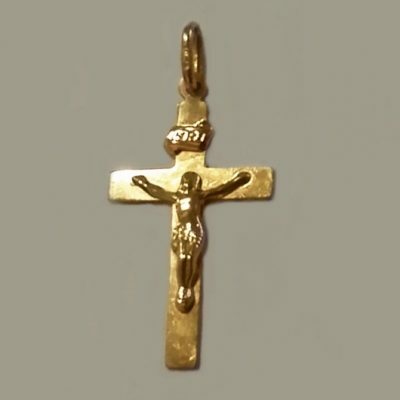 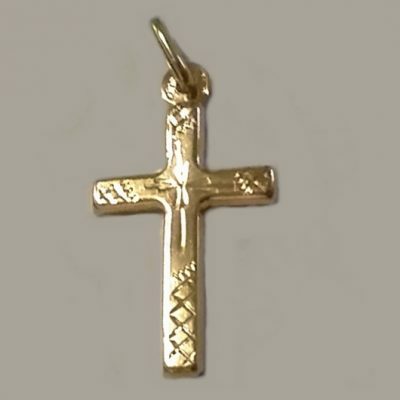 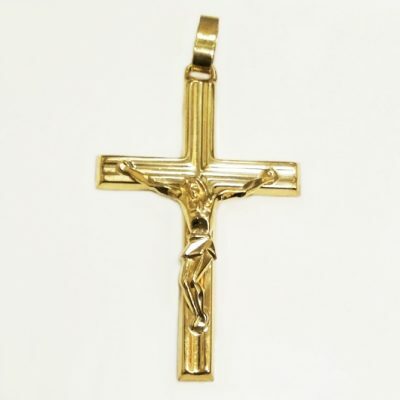 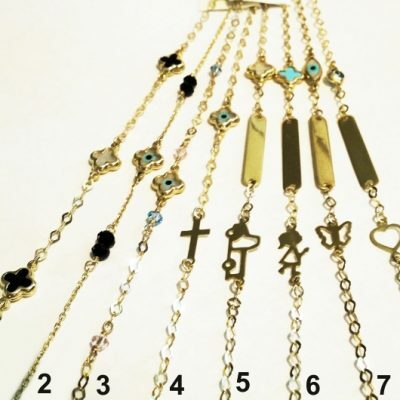 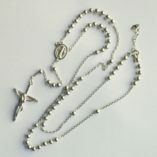 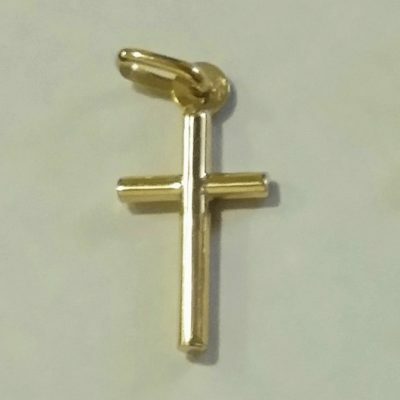 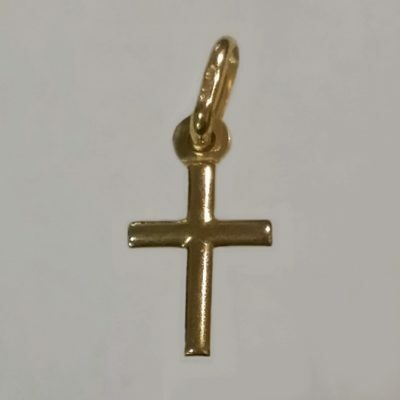 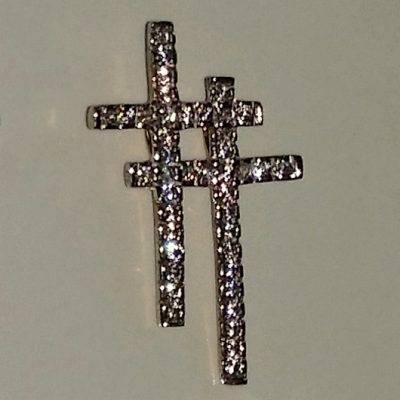 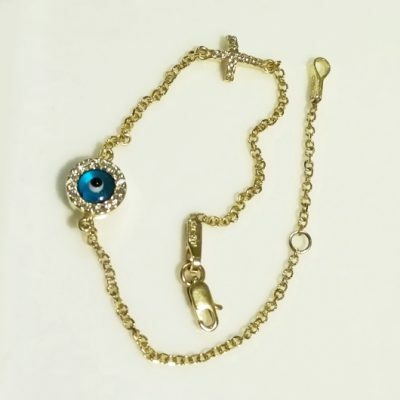 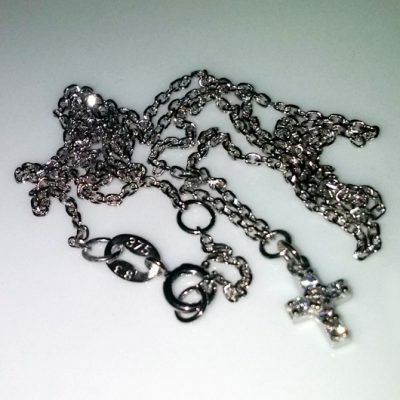 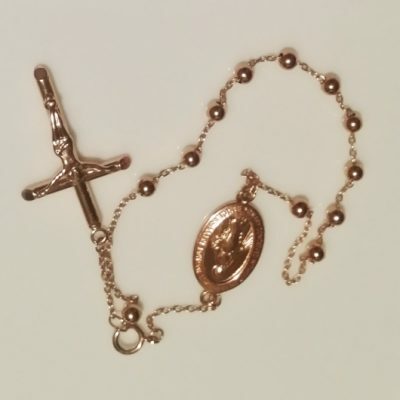 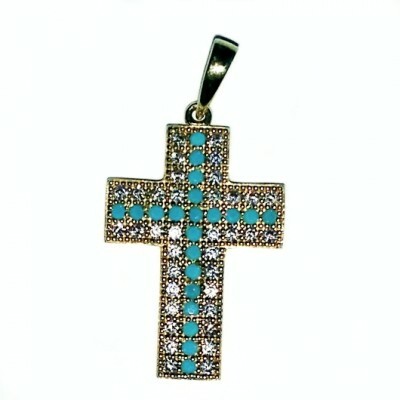 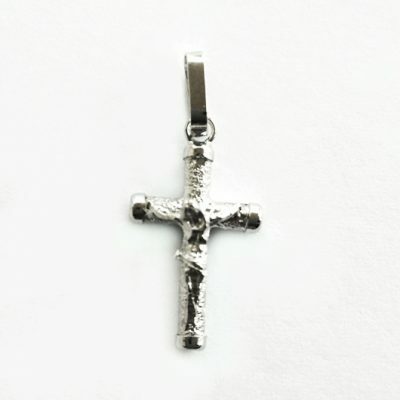 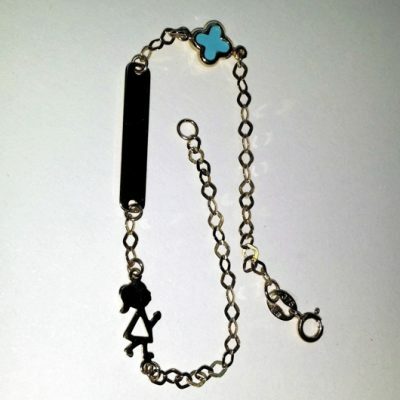 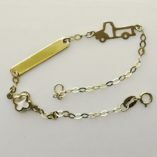 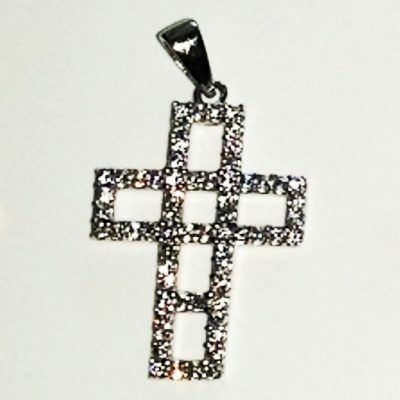 Designs for men, women and children include Cross and Crucifix pendants, bracelets and rosary beads. 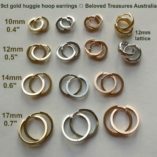 Beloved Treasures Australia searches the globe for beautiful unique products of the highest quality. 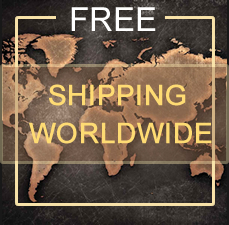 Most pieces are imported from Europe: Italy, Greece, Turkey, Spain and USA. 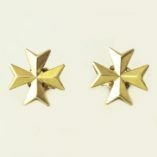 We also stock a small range of rather special unique vintage items.